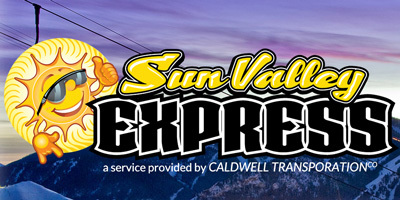 Let us get you to Sun Valley at an affordable price! We are Idaho's premier Motorcoach Charter Service. No matter how you like to get your adrenaline rush, we can get you there. Discover the safe, dependable, clean and friendly way to get around town. 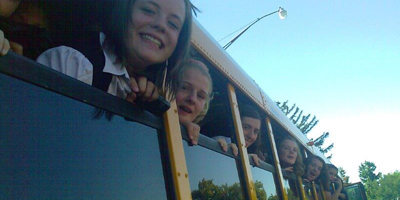 Caldwell Transportation has proudly served Southwest Idaho school districts since 1947. 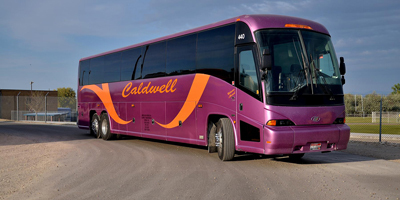 Rent a Caldwell Transportation Company bus for any of your group transportation needs. Planning a trip to Sun Valley? We can get you there and back, without breaking the budget. We have driven Idaho kids to school safely and reliably for over 50 years.